Lanse has turned ammunition and supporting the warfighter into his life’s passion. From day one, Lanse has set out to make the world’s best ammunition. His desire and commitment to that goal is tireless and it’s what drives the Gorilla Team towards success. 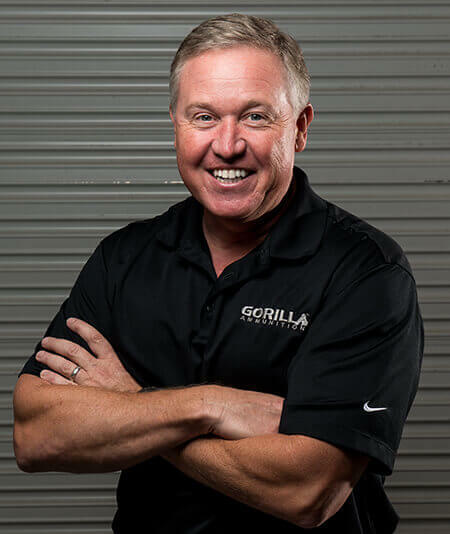 As a founding partner, Lanse knew that setting Gorilla apart from the rest was key to success. 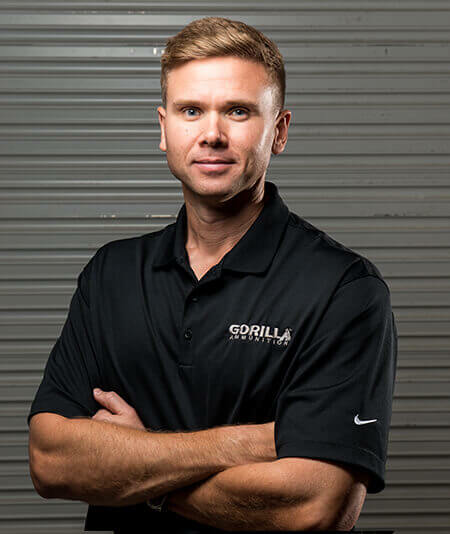 His background in finance and as an attorney bring a unique set of skills that has propelled Gorilla to the forefront of the ammunition industry. Lanse holds a Finance degree from the University of Florida and earned his Juris Doctorate from Stetson University. Lanse enjoys all things outdoors, spending time with his family, and working hard to bring innovative defense solutions to the military and commercial markets. Kirby is a pure leader and makes things happen. A Marine officer and helicopter pilot who flew the President on board Marine One and flew Cobra attack helicopters during combat in Iraq and Afghanistan. He continues to serve our great country as a Marine Corps reservist. Kirby brings an unprecedented ability to operate the business and lead our team with precision, order, and passion. Kirby graduated from The University of Georgia with a Bachelor of Business Administration and he also has a Master of Arts Degree from Marshall University in Leadership Studies. Kirby is a dedicated husband and dad. He enjoys the outdoors, golf, family and friends. GO DAWGS!! Tony is an engineer who excels at designing and troubleshooting new and novel products and systems of all types. 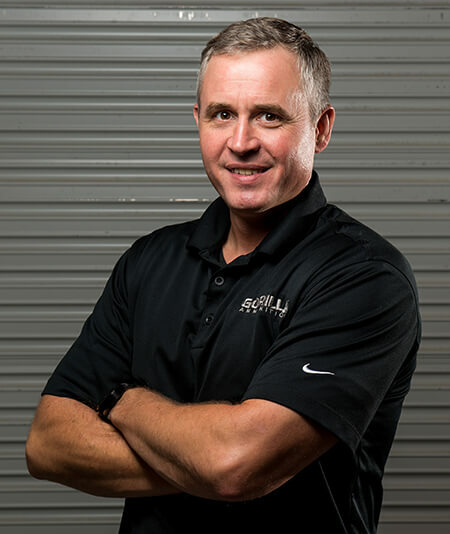 As a founding partner, Tony has worked tirelessly to perfect our polymer cases, learn the art/science of load development, and produce and improve all types of machines used in ammo production and loading. Prior to Gorilla/PCP, Tony was the product line manager for a defense contractor, developing virtual reality training equipment to improve the training of our armed forces. Other prior experience includes engineering work for a weapons development company and NASA. Tony holds an engineering degree, BSEE, from University of Florida and is a certified PMP. When Tony is not working at PCP, he enjoys electronics tinkering, woodworking and time at the beach with his family. Go Gators!